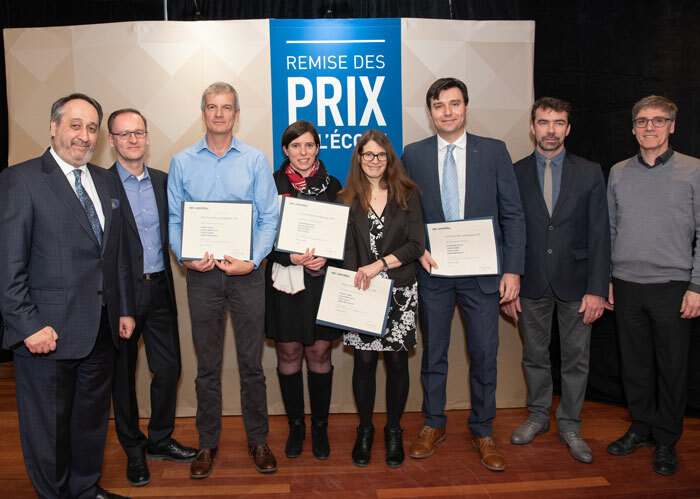 HEC Montréal rewarded its faculty for their excellence at the 2018 research and teaching awards ceremony, on November 28. 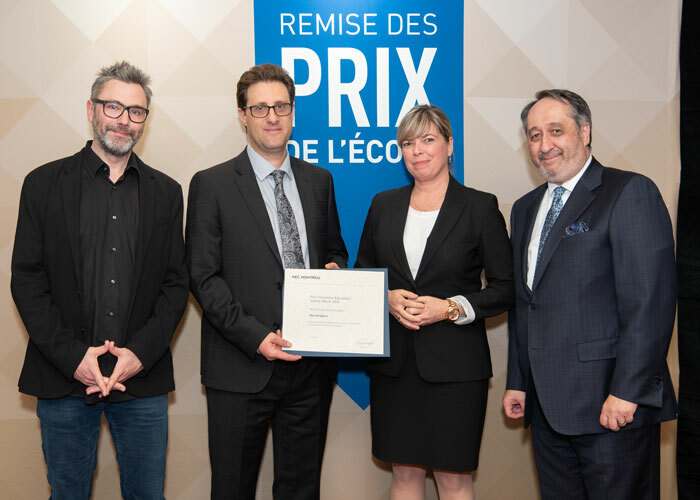 Eleven awards were presented this year, including the 2018 Jean Guertin Award for excellence in teaching, which went to Michèle Breton and the 2018 Pierre Laurin Award for excellence in research, which went to Jean-François Cordeau. In keeping with tradition, the ceremony was preceded by a tribute to the professors who have retired over the past year, to officially grant them honorary professor status and underscore their contribution to the School. These new honorary professors are: Marie Allard (Applied Economics), Alexander Mersereau (Accounting), Diane Paul (Accounting) and Jacques Raynauld (Applied Economics). 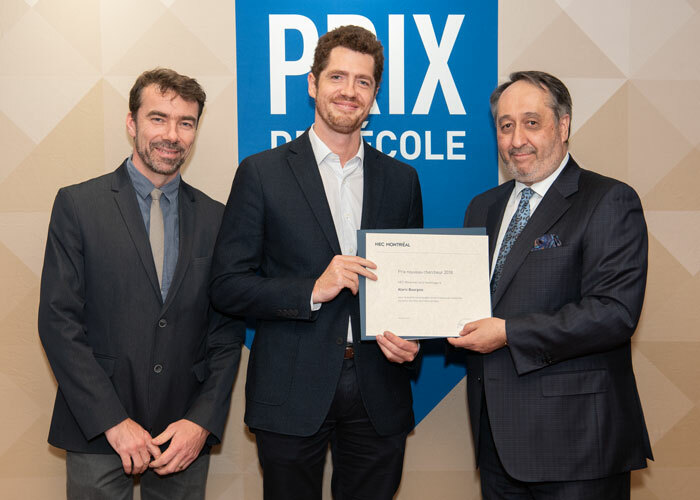 Louis Jacques Filion was officially appointed a Professor Emeritus for his contribution, throughout his years at the School, to research, teaching, and the development and renown of HEC Montréal. This award salutes the quality of a case published in the International Journal of Case Studies in Management. 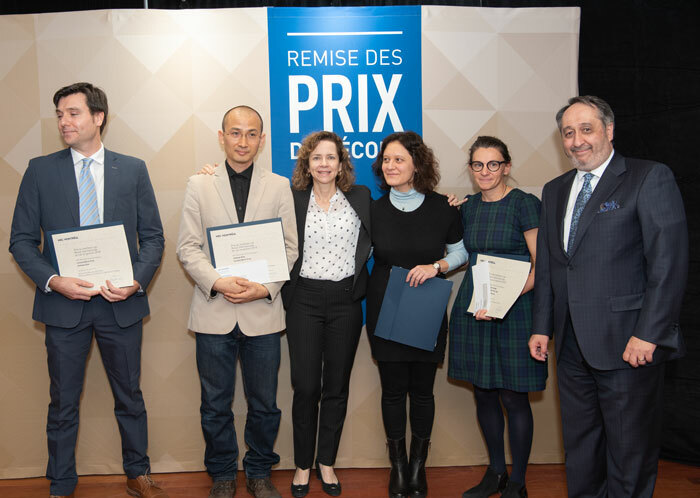 Luciano Barin Cruz, Jinhwan Kim, Line Dubé, Sandrine Prom Tep, Camille Grange and Michel Patry. 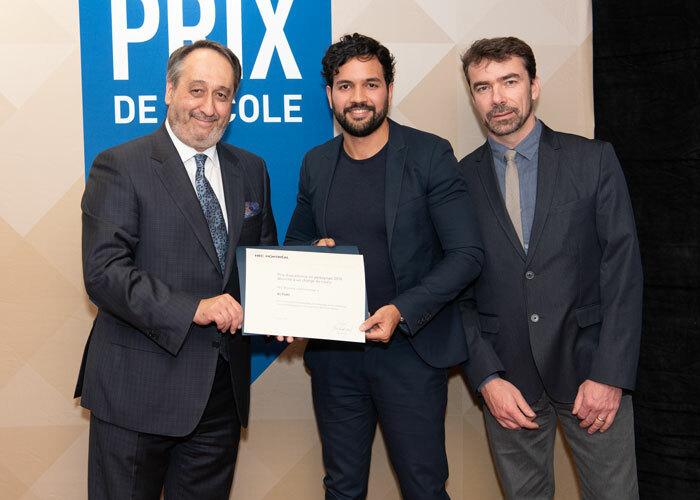 This award recognizes the quality of a book written in a language other than French and published during the year, or one not specifically intended for use in one or more courses, by one or more professors, researchers, full-time faculty lecturers or full-time lecturers. David Pastoriza Rivas, Ari Van Assche and Michel Patry. 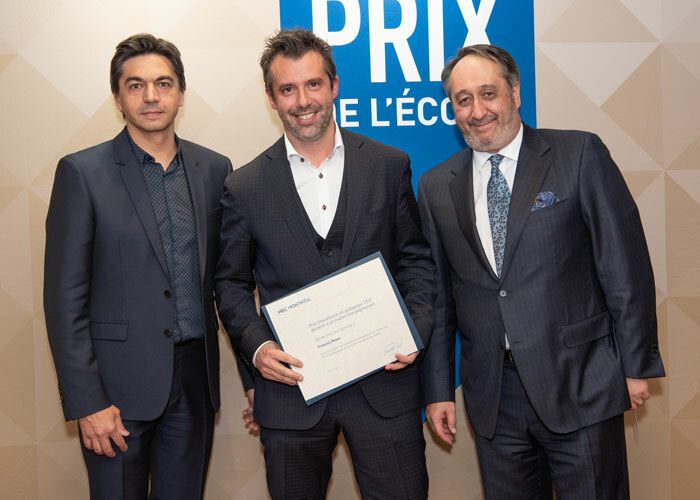 This award recognizes the best teaching innovation designed and implemented during the year by one or more professors, researchers, full-time faculty lecturers or full-time lecturers. 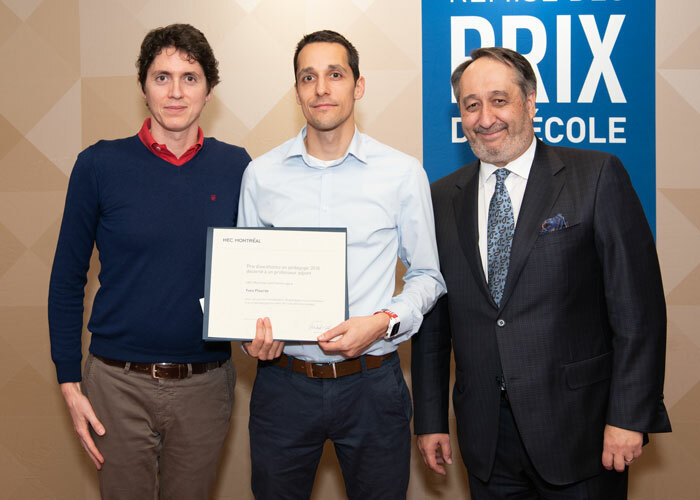 The award winner is recognized by his or her peers and students for constantly striving to improve his or her teaching performance, to create an environment conducive to students' intellectual development and to instill in them the desire to excel and work hard. Franck Barès and Michel Patry. 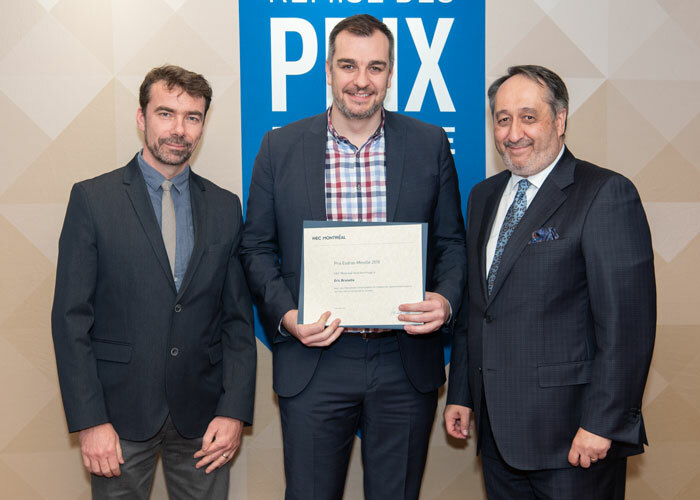 David Pastoriza Rivas, Yves Plourde and Michel Patry. Franck Barès, François Rioux and Michel Patry. Michel Patry, Ali Fadil and Sébastien Arcand. For the excellence of scientific and professional publications by an associate professor over the past three years. Jean-Sébastien Marcoux, Yany Grégoire, Marie Lefebvre and Michel Patry. For the excellence of scientific and professional publications by a career-track assistant professor or guest professor, over the past three years. Sébastien Arcand, Alaric Bourgoin and Michel Patry. 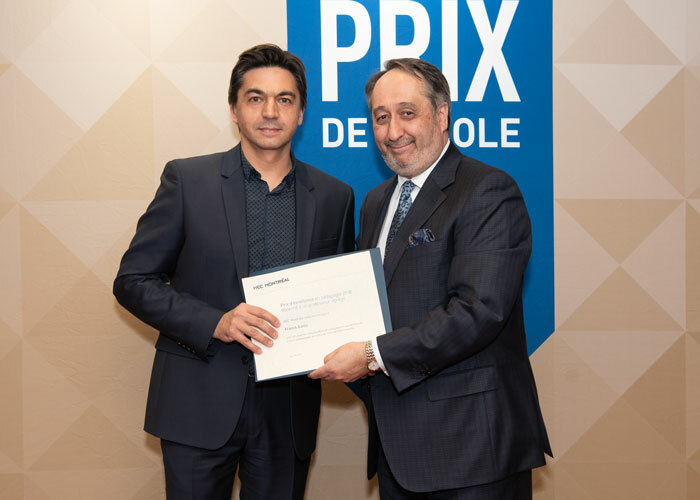 This award salutes the remarkable contribution made by a professor to HEC Montréal’s renown, through his or her activities and achievements in the academic, professional and public spheres over the past three years. 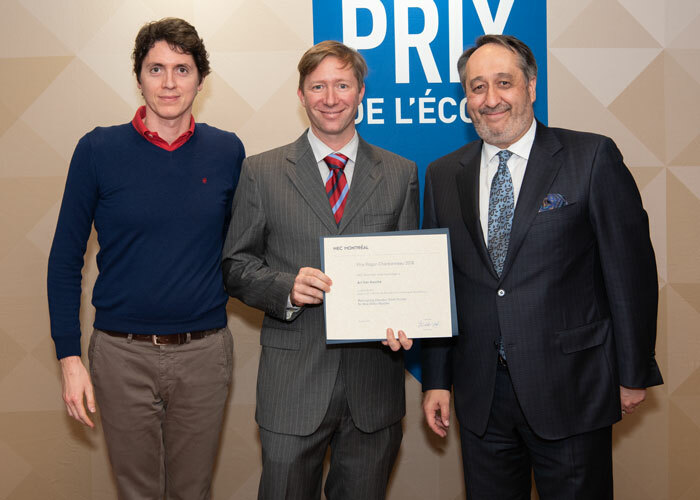 Sébastien Arcand, Éric Brunelle and Michel Patry.